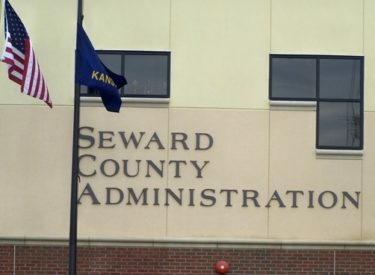 The Seward County Board Of County Commmissioners are scheduled to meet on Monday August the 2nd for their regularly scheduled meeting. The meeting will take place at the Seward County Administration building at 5:30pm. Among the items on the agenda commissioners will be introduced to new County employees, Henry Helmke of SKADAF will update the commission on SKADAF and Cimarron Basin Community Corrections and JCAPS will also give updates on their programs. Commissioners will also consider the selling of County owned real estate and wiil consider a bid by Winter Technology for the Justice Center. There will be a consideration by the commission for an amendment to a local Preparedness contract with KDHE concerning a Vulnerable Needs Registery, a JEDC Board appointment, and a suggestion box. As always, these meetings are open to the public.